We're rated excellent by Trusted Shops! 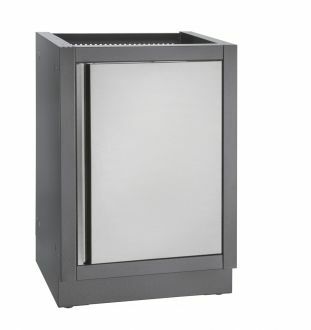 A range of outdoor kitchen products to create your custom BBQ island. Customise your outdoor kitchen area with a cooking and storage solution that fits your space and budget perfectly with Napoleon OASIS outdoor kitchens. 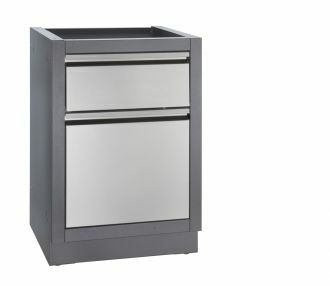 The Napoleon Oasis Modular Kitchen range is the simple and easy to way to create your own outdoor barbecue kitchen island simply by combining the cabinets and built-in grills. 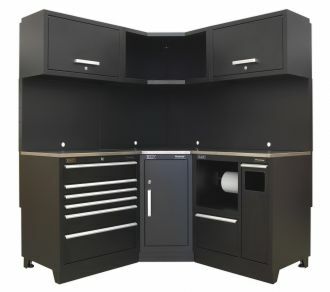 Napoleon cabinets are manufactured of carbon coloured powder coated galvanised steel, with stainless steel fronts, for optimum weather protection. We would be pleased to help you design your outdoor kitchen, so contact us today with the area dimensions and we can take it from there. 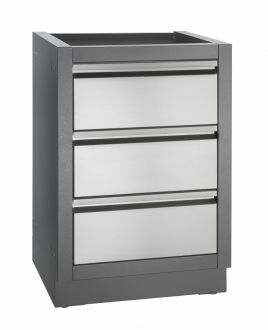 The OASIS™ Propane Tank Cabinet has a stainless steel door and features a propane tank pull out drawer that keeps the tank steady, saving your back when swapping tanks out. Dimensions: 610mm x 610mm x 900mm. 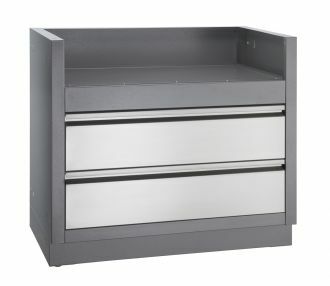 The OASIS™ Two Drawer Cabinet has stainless steel drawers with an abundance of storage for your Napoleon Accessories and grilling spices. Dimensions: 610mm x 610mm x 900mm. 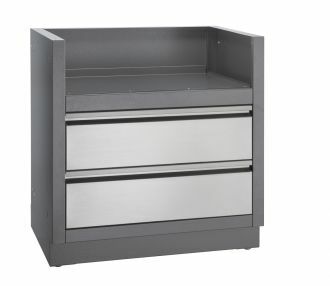 Make cleaning up your outdoor OASIS™ kitchen easy with the Waste Drawer Cabinet. Dimensions: 610mm x 610mm x 900mm. The OASIS™ Three Drawer Cabinet has stainless steel drawers with an abundance of storage for your Napoleon Accessories and grilling spices. Dimensions: 610mm x 610mm x 900mm. 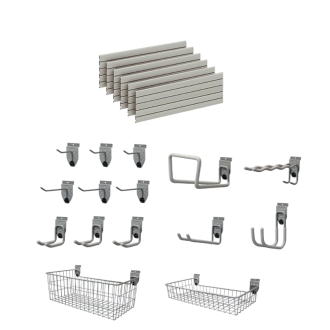 Specially designed to contain the Built-In LEX 485 Gas Grill Head. Dimensions: 880mmW x 610mmD x 900mmH. 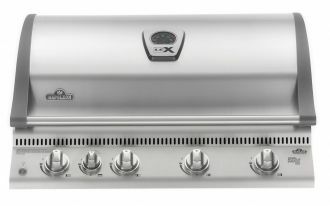 Specially designed to contain the Built-In PRO 500 Gas Grill Head. Dimensions: 880mmW x 610mmD x 900mmH. 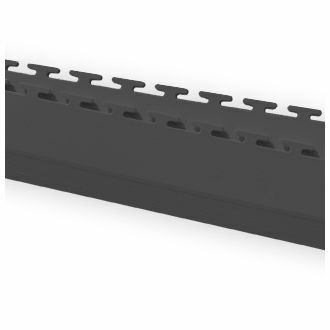 Specially designed to contain the Built-In LEX 605 Gas Grill Head. Dimensions: 1030mmW x 610mmD x 900mmH. Specially designed to contain the Built-In PRO 665 Gas Grill Head. Dimensions: 1030mmW x 610mmD x 900mmH. Specially designed to contain the Built-In PRO 825 Gas Grill Head. Dimensions: 1400mmW x 610mmD x 900mmH. 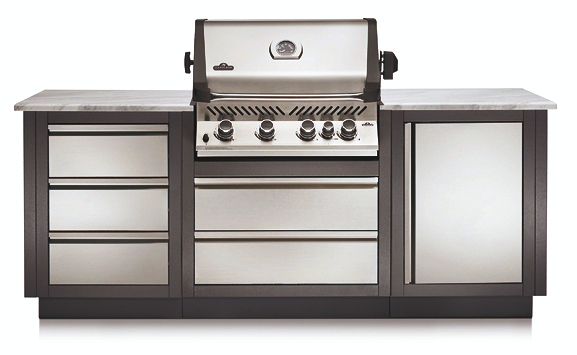 The Napoleon LEX 485 built-in grill is a 5 burner gas barbecue including one rear burner for an optional rotisserie. 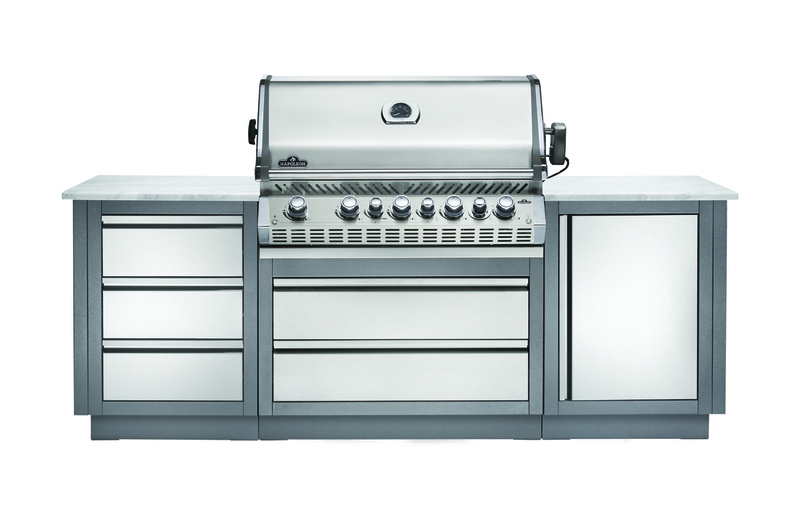 The Napoleon PRO 500 built-in grill is a 5 burner gas barbecue including one rear burner for an optional rotisserie. 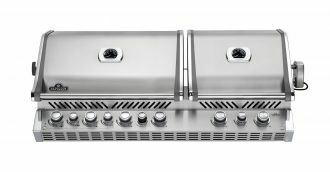 The Napoleon LEX 605 built-in grill is a 5 burner gas barbecue including one rear burner for an optional rotisserie. 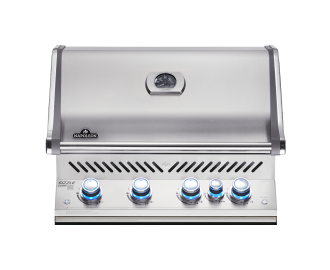 The Napoleon PRO 665 built-in grill is a 7 burner gas barbecue including one rear burner for an optional rotisserie. 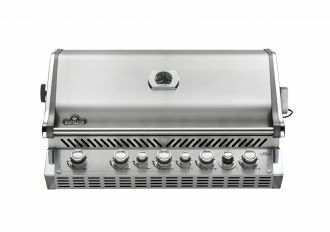 The ultimate Napoleon PRO 825 built-in grill is a 9 burner gas barbecue including one rear burner for an optional rotisserie. 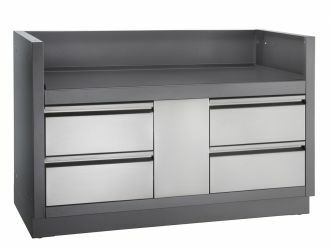 Dimensions: 2650 W x 2100 H x 550 D (mm). 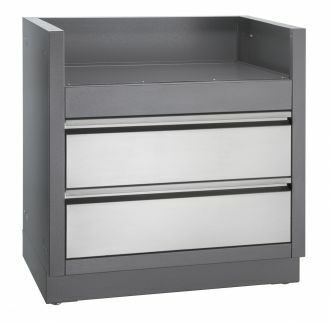 Large capacity for tools and general storage with seating area. 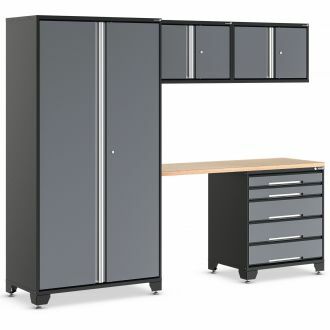 Easy to assemble using a heavy duty boltless system. 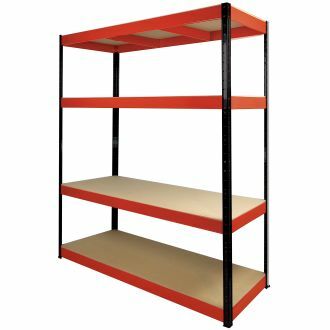 Great quality BOSS shelves with a perfect finish. A pre-prepared kit of 6x4ft heavy duty panels to cover an area of 2.8m² with 15 accessories. 500mm x 500mm. 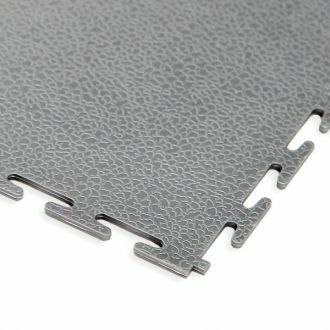 The 7mm thick product is our recommended and very successful tile for garage and workshop flooring applications. 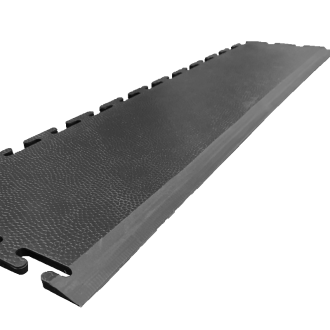 Add these to the garage or workshop entrance to provide a tidy ramp up to the 7mm thick tile. This ramp fits the 50% virgin PVC tile only. 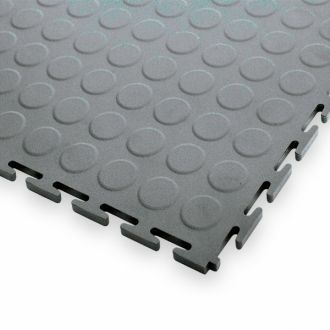 Add these to the garage or workshop entrance to provide a tidy ramp up to the 5mm thick tile. 490mm x 490mm x 7mm thick. 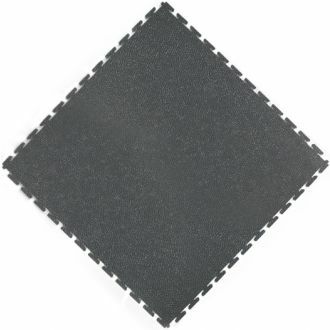 This tile is manufactured using just 50% good quality recycled PVC to maintain appearance, performance and longevity. 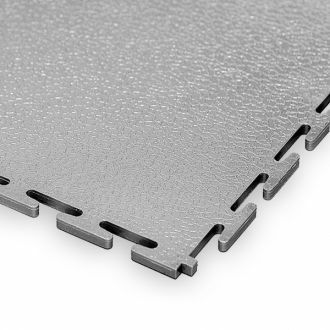 The 500mm x 500mmm, 5mm tiles are the entry level version of product designed for general purpose residential use. A great addition to any environment that requires a satisfying appearance.